The GS3 is on sale! 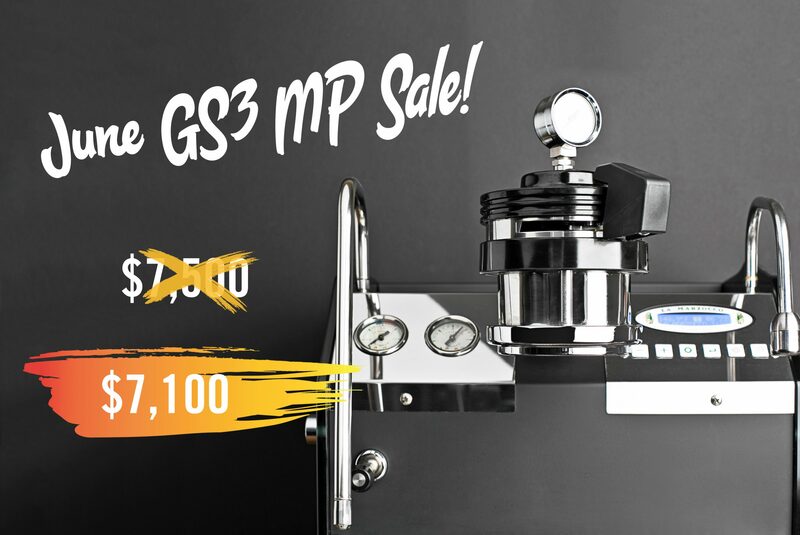 To celebrate summer, we’re throwing back the price of the standard GS3 MP to $7,100—that’s $400 off the normal price throughout the entire month of June. If you’ve been looking to upgrade to your dream home espresso setup, there’s never been a better time. Questions? Don’t hesitate to reach out to Dave Bise at 206.258.2532, option 1, or via email at dave@lamarzocco.com. Here’s to a good summer!